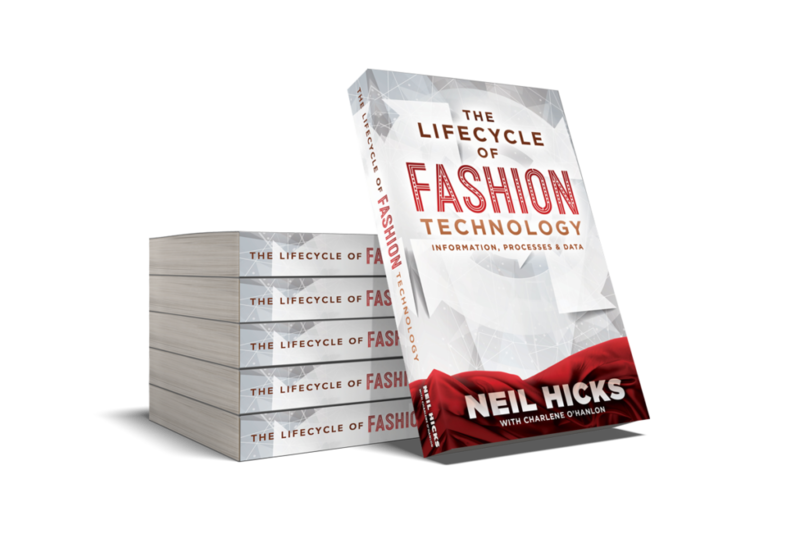 The Lifecycle of Fashion Technology is a walk through the processes and supporting technologies utilized by design and apparel companies. It is short on deep technical content like coding languages, environments and computing hardware and longer on the business functions and data elements used as items are designed, produced and sold. Examples of the solutions used today, insights from industry leaders and visualizations help to make the process clear. This book is geared towards the person interested in the industry and looking to understand it better from a process and systematic perspective, professionals looking to expand their knowledge and students deciding if this industry is right for them. Get a sample chapter of the book and be the first to get notified of the new product Launch!